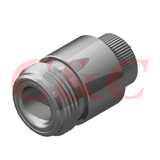 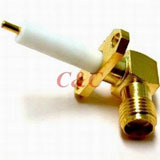 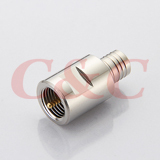 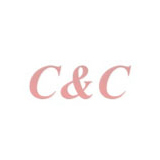 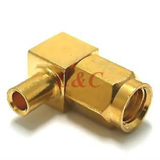 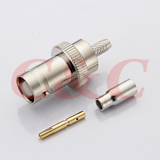 C &C Electronic Connectors, Inc.
C&C has abundant experience in manufacturing MMCX & other coaxial connectors for more than 30 years. 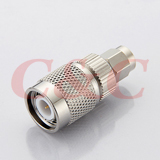 800-1101 is for RG178u, 196u cables. 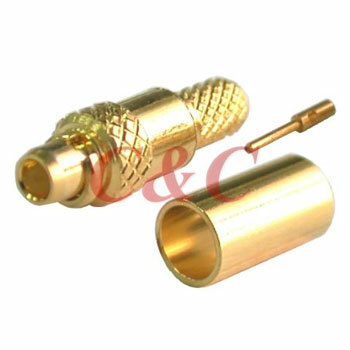 Different material or plating available.